The looks of the potential Range Rove Evoque Plus aren’t too hard to imagine, as it would essentially be a stretched out and lower-slung version of the existing Evoque. 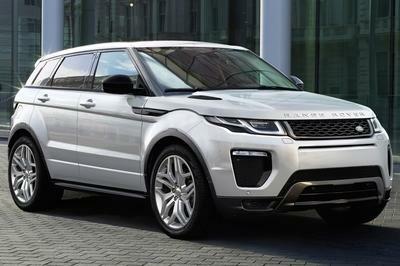 This body style would give Land Rover the perfect vehicle to slot between its smaller Evoque and the larger, more performance-oriented Range Rover Sport, thereby giving the brand a more traditional crossover. While this may not make business sense on the surface, when you take into consideration that it will ride on the same platform as the Jaguar F-Pace and use the same assembly line, it makes perfect sense. This would allow the assembly line to run at a higher capacity, which would likely result in more profitable work, given this larger Evoque could sell 50,000 units or so annually. The low-slung body would neuter it a bit in the terms of typical Land Rover off-road abilities, but Land Rover would install an adjustable suspension system that would allow the driver to lift the SUV for light off-road duty. The cabin of the Evoque Plus would be nearly identical to the smaller Evoque from the front seats forward. In the rear seats, however, passengers would enjoy enhanced legroom. This would likely push the legroom measurement toward the 40-inch mark. This would also open up the possibility for a small third row for children, increasing the crossover’s passenger capacity from five to seven. With this third row folded down, the longer body and wheelbase would open up the cargo area a bit, taking its capacity up to around 35 cubic feet with the second-row seats upright and 70 cubes with the seats folded. With the third row upright, expect the room to remain around the same 20.3 cubes as the Evoque five-door. Powering this new, larger Evoque will likely be the standard lineup of Ingenium gasoline and diesel engines. The diesels will likely remain as a Europe-only offering for at least the first few years. This platform also has the possibility of spawning an EV model to tackle the Tesla Model X. An EV version of the Range Rover Evoque Plus would likely have a range in the 300-mile area, and the adjustable suspension would play a key role in keeping aerodynamic drag as low as possible when cruising the highway. The Evoque Plus would have to fall somewhere between the standard Evoque ($41,100) and the base-level Range Rover Sport ($63,350). Therefore, a starting price of around $47,000 to $50,000 sounds appropriate. For the EV version, expect the price to be significantly higher, at around $85,000 to $90,000. Currently, the Land Rover LR4 is the closest competitor the brand has for the Q7, but its fuel-hungry ways just don’t stack up well against the German crossover. Like all Audi’s, the Q7 comes with a well-equipped cabin from the base model to the top-of-the-line trim. The Audi will likely have a slightly larger cabin than the Evoque Plus, but the differences will be minimal. 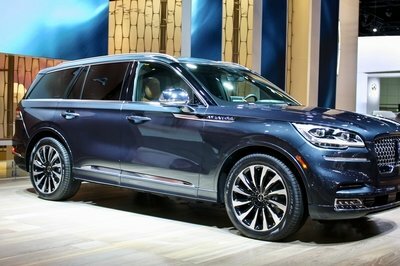 Under the hood of the Q7 is a standard 2.0-liter four-cylinder with 252 horsepower and 272 pound-feet of torque. There’s also a 3.0-liter supercharged V-6 engine that produces 333 horsepower and 325 pound-feet of torque. 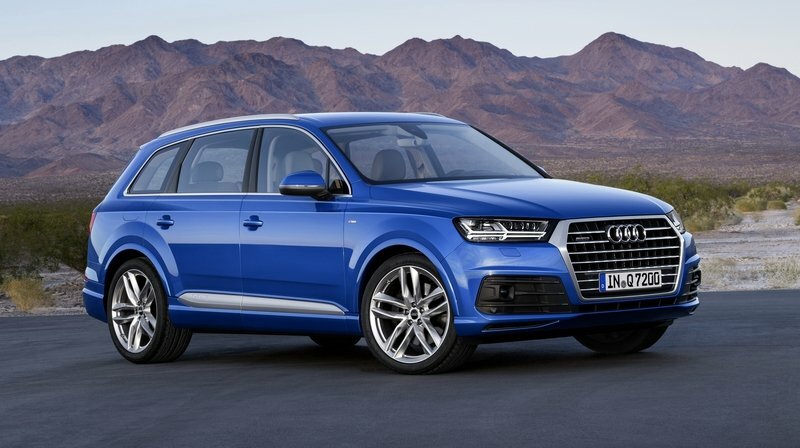 For diesel-lovers out there, the Q7 offers an optional 3.0-liter TDI engine that delivers 272 horsepower and 442 pound-feet of torque. While the Audi will win the power war near the top, the Land Rover Evoque Plus should take home the top spot in fuel economy with its four-cylinder diesel engine. Prices for the 2016 Audi Q7 are still unavailable as of 4/14/2015, but I expect it to start around $50,000. 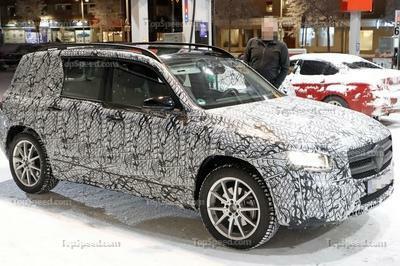 The upcoming Volvo XC90 is another possible competitor to the lengthened Evoque Plus. This SUV not only features a brand-new look that makes it sexier than ever, but it is also fully loaded from the base model up. It comes standard with premium features like 19-inch alloys, four-zone climate control, leather seating, a 9-inch touchscreen and more. 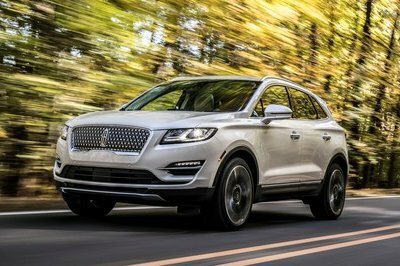 Under its hood, the XC90 packs quite a punch, as its standard 2.0-liter four-cylinder engine produces an insane 316 horsepower and 295 pound-feet of torque. The plug-in hybrid model is even crazier, as it uses the same gasoline engine and an electric motor to push the output to 400 ponies. 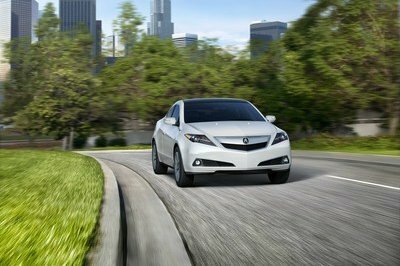 The hybrid model can also travel 25 miles on electric power only. The base XC90 T6 AWD starts from $48,900. 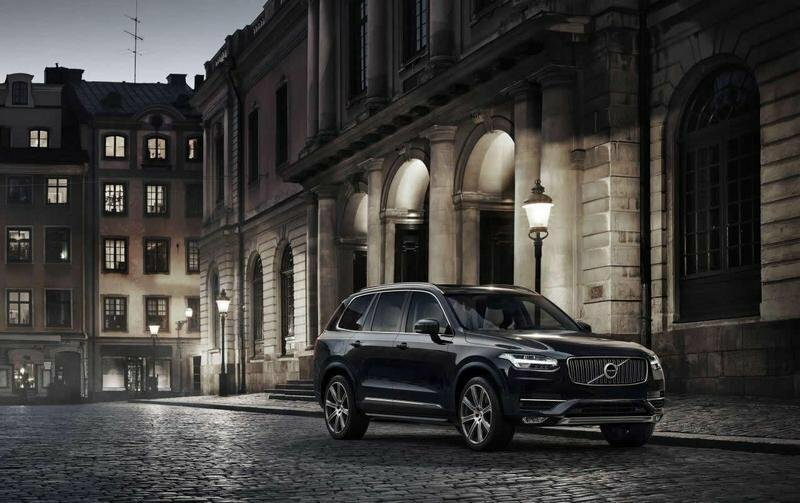 Read our full review of the Volvo XC90 here. As I said earlier, the Evoque Plus may not make sense at first, but after looking at the luxury SUV segment, it does. The only real competition Land Rover has here is the LR4, and it’s simply not able to compete in this growing segment in terms of fuel economy. The oversized Evoque, on the other hand, has all the tools it needs to grab a small percentage of this segment and makes itself profitable. The only issue I see is that the Evoque Plus may not have an answer for the higher-powered models in this realm. What will happen to the LR4?